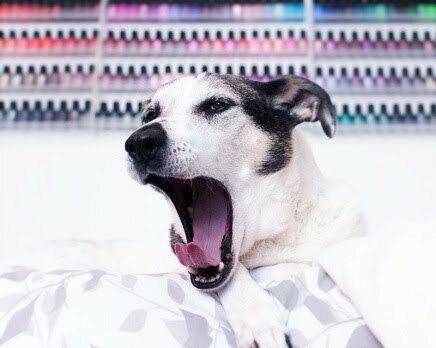 Polish Hound: Mail-time: ILNP Fall 2016 Collections! Oh yeah, that's right! A late night Tuesday post! This time, I have some delicious bottle shots to share with you- specifically, the ILNP Fall 2016 Collections! Yay! ^This is a typical Ham face when you unveil a baby carrot. 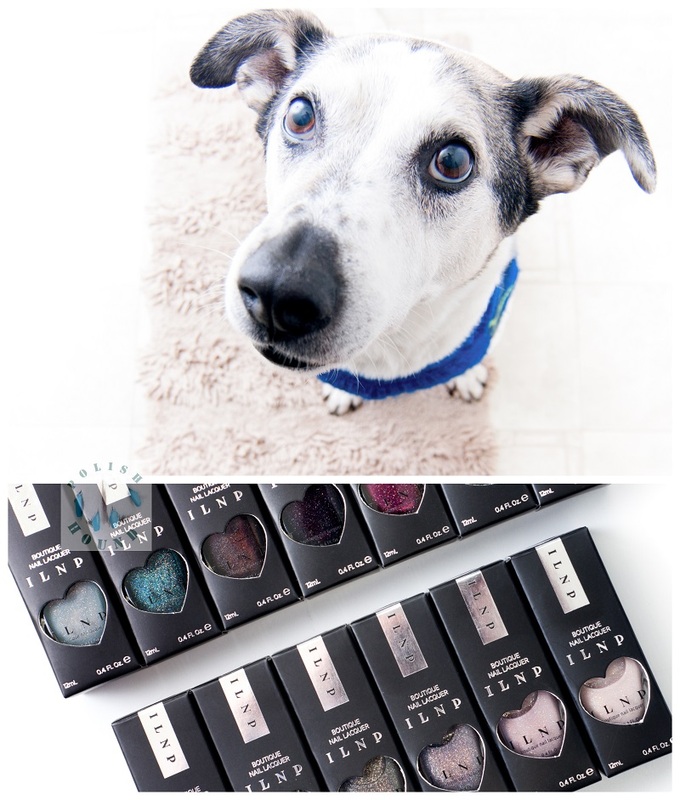 It's also my face when I saw these insane polishes! I think he was trying to tell me to paint his nails! This shot was actually not posed. I think he had offered a "high-five" and then his foot landed back on the bottles, and he was just puzzled. Haha! Onto the Fall 2016 collections! This time, there are two collections: the 7-piece Fall 2016 Collection (top), containing various finishes, and the 6-piece Neutrals Collection (bottom), containing chic, subdued neutrals- all holographic! Well, those just look scrumptious! Now, let's check out the Fall 2016 Collection! Well, I think these bottles speak for themselves! Love! The pre-order period begins this Friday, Sept. 16th at ilnp.com. Each shade will be USD $9 instead of $10. Hooray! I've already swatched the Neutrals (and they are lovely), and am hoping to have those swatches also go up Friday!